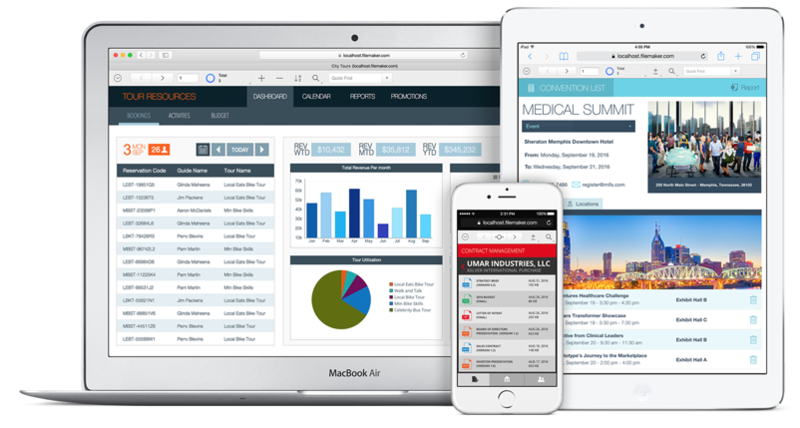 Advance Software: Custom business software applications, Bespoke, Web Applications, Mobile app development, Northern Ireland | FileMaker Developers. Meet the unique needs of your business. We are a long established software development agency in the heart of Northern Ireland, We create various custom software solutions to make your business more efficent and profitable. Speak to us today to find out more and how we can improve your Business. Data Migration & Cleansing from almost any computerised format. Instant access Remote facilities so we can access your system for support or updates. If you want a suit.. you go to a tailor!.. If you want software.. Go to a developer! A world of possibilities - Custom APPS for every task..
multi currency, multiple vat codes, second hand vat, intrastat and more! Our main software runs on the browser IE, Safari or chrome, leverage the power of your browser for the ultimate user experience and blistering fast performance..
Connect to your Mobile data anytime any place. Our software runs on iPad and iPhone and other iOS devices. With this, you can easily share information with your team while on the go. Remote users can access via the browser. With our software you can run your custom apps in a web browser on a desktop, tablet, and mobile phone. Deployment in-house or in the cloud.. you choose..
Our flexible installation methods let you choose the option that's best for your Organisation! Even better, you can easily switch between our cloud-based online service and your own on-premise software. Install custom software on your own server, Virtual Server or on a dedicated server. Quick and easy set up provided by our team. Enjoy every the same features without the overhead of I.T hardware or support costs.We handle the hardware, software and network management, you just relax and start reaping the benefits of the software. Provide 1 to 1 training. Perform all deployment tasks on servers. Advance Software are database experts, we can migrate your data, transform, clense & validate from almost ANY format! We can arrange a free consultation to answer any technical questions. The consultation is informational only with no pressure, a "System Brief" will be required before our meeting.